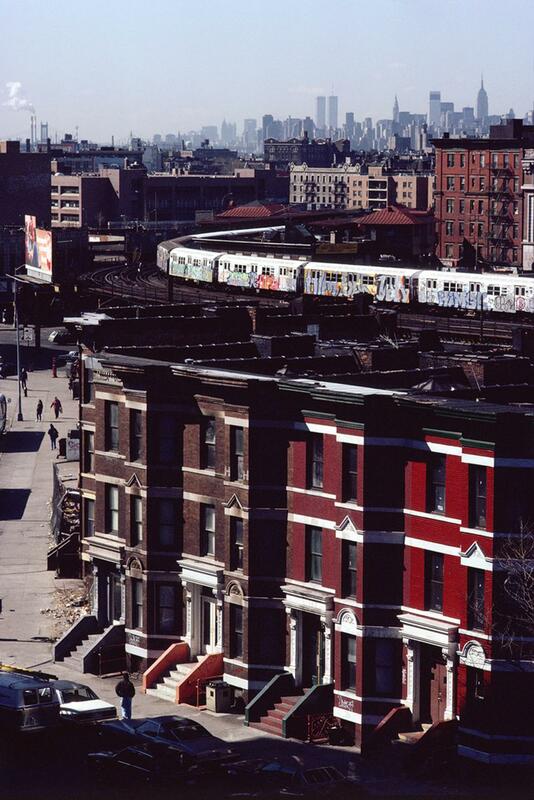 This is where the inspiration comes from - NEW YORK CITY. 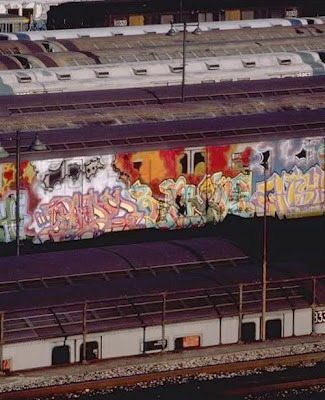 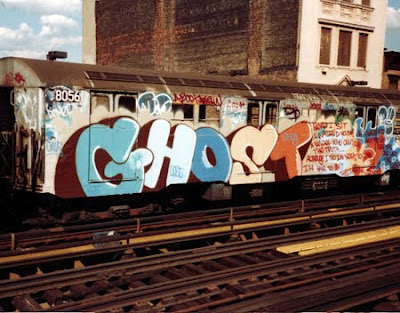 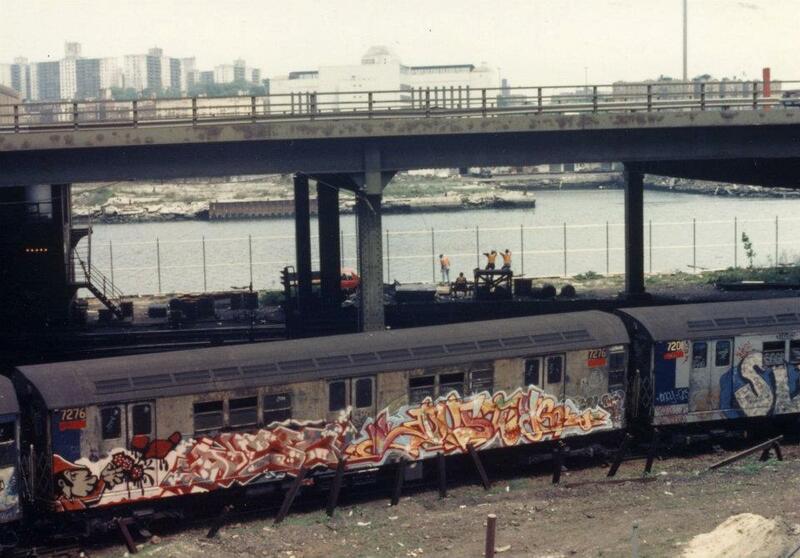 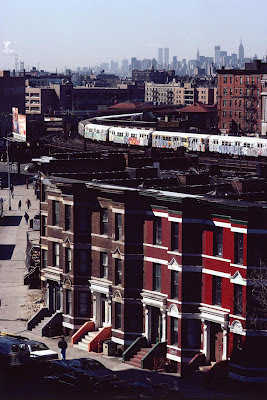 Although PHILLY can rightly claim that the first tags were scrawled across their city before NYC awoke to an explosion of paint, NYC will always be the spiritual home of train graffiti. 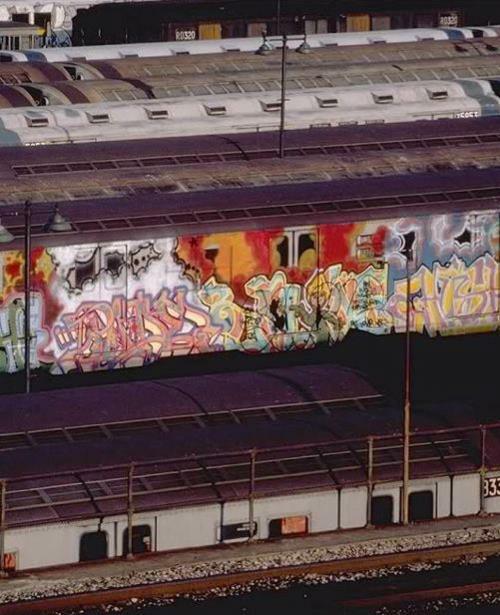 Photos like these inspired thousands of others to paint their cities.